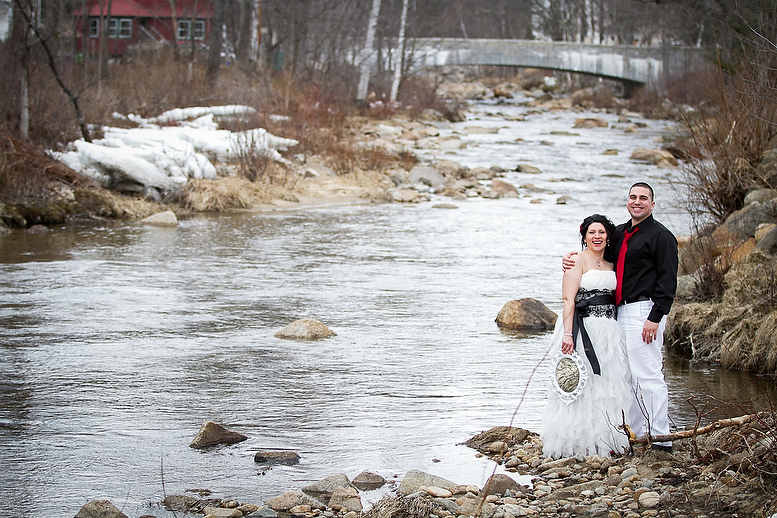 This Spring is a snowy one here in Jackson, NH but don’t let that deter you from setting your elopement plans in motion. It’s a beautiful time of year! The sun shines later, the light can be stunning, and the snow provides a fun backdrop for any mountain setting. I’m not sure if we will see the bare ground by the Wildcat River until the end of April… Jackson Falls is still fully covered! Consider tying the knot on top of one of our local ski resorts during their sunny spring ski season. You can enjoy free entertainment at many local establishments on the weekends. 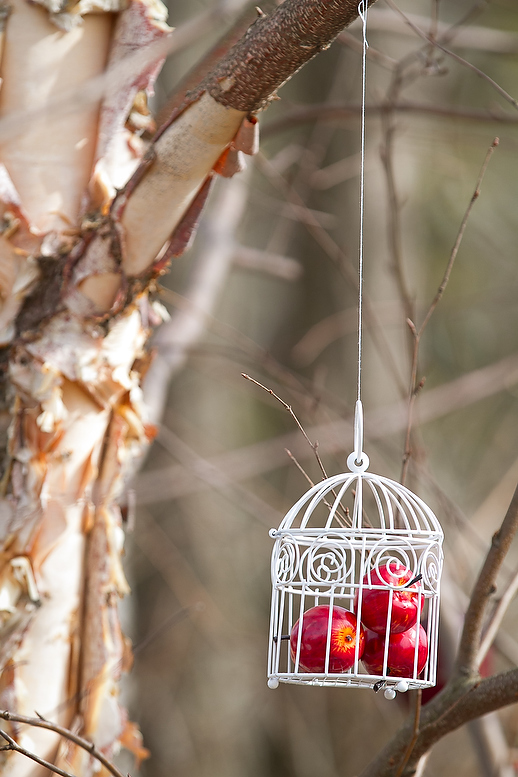 Add that to a romance package from a B&B or Inn and your elopement weekend will be affordable and fun! Browse The Conway Daily Sun online to see local entertainment listings while you are on your way up. 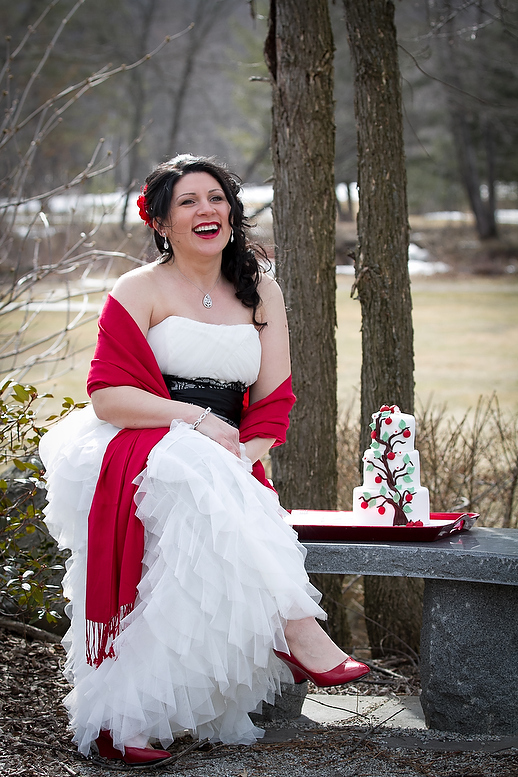 This elopement from last April 7th shows how warm it was. 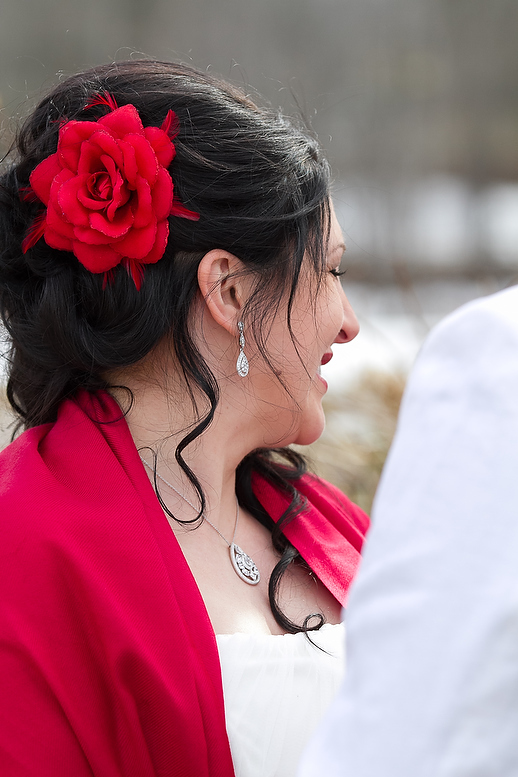 The couple didn’t even need jackets for their Snow White theme wedding that took place on the grounds of The Snowflake Inn. Whatever your plans, I hope you’ll consider documenting it. Photo and video services by the hour for your getaway celebration.